How long has CertainTeed been in business? CertainTeed has been in business for more than 100 years. It’s a brand you can trust. 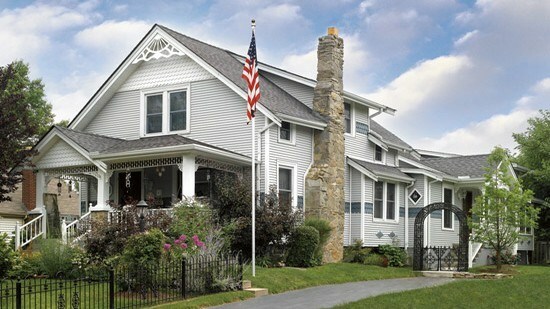 CertainTeed is the acknowledged leader in vinyl and polymer siding, setting the standard for the industry. As such, we take seriously our commitment to continue to provide innovative, quality products from a company of proven trust. 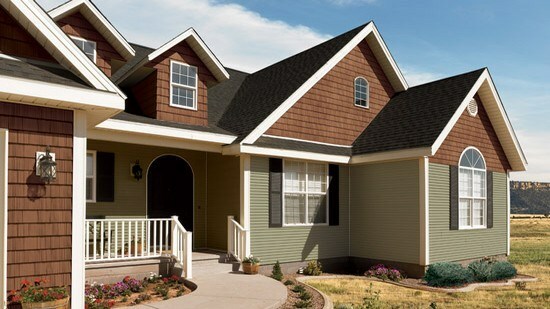 Year after year, CertainTeed siding has been rated #1 in brand use by remodelers, builders, architects and consumers. Where can I find a competent siding installer? Your first resource for a recommendation should be family, friends and neighbors who have had similar work done for them. A local CertainTeed siding distributor can also help you locate reputable siding contractors. Then, after a first meeting, it's a good idea to ask the contractor for other references you can contact. Installing siding is not a simple "do-it-yourself” job and is better left to siding installation professionals who have the necessary skills and equipment to do the job right the first time. To locate a contractor, visit the Find a Pro section for a listing of siding installation professionals. How do I choose a contractor to install my siding? Vinyl siding installation is a process you may not be familiar with until it’s time to replace the siding on your own home. And even then, there’s a lot to learn about which products to use and what procedures best meet your individual criteria. Therefore, it’s vital to know that you can rely on the siding contractor you choose to give you sound advice about those products and procedures. The key is to find the right siding contractor for your job. Review our guide on How to Choose a Professional Siding Contractor to help you make the right decision. Do I ever have to paint my siding? No! 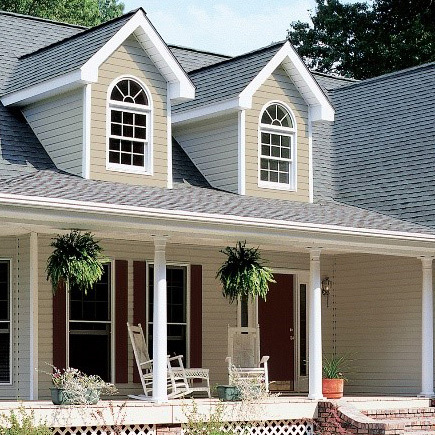 CertainTeed siding is virtually maintenance free. The most you ever have to do is give your home a washing with soap and water once or twice a year. Refer to our cleaning guide for help. How long is the siding warranted for? 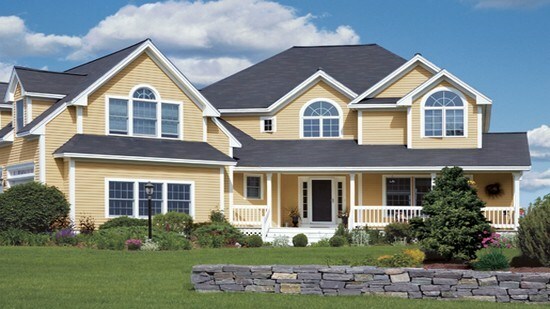 CertainTeed vinyl siding products are warranted for the lifetime of the original owner against manufacturing defects. Upon transfer of the property, the siding is warranted from the date of installation for fifty years. Check the Warranty section (add link) for complete details and limitations. Does it come with matching trim? CertainTeed offers the widest variety of trim pieces in the industry — everything from functional utility trims to substantial wide trims resembling dimensional lumber, fluted cornerposts and decorative crown molding for window headers. Most items are available in all CertainTeed colors. CertainTeed also offers Restoration Millwork® cellular PVC trim that coordinates with all our vinyl and polymer siding products. Does CertainTeed siding have seams? CertainTeed siding offers longer length panels in both Monogram (16’8”, 20’ and 25’ panels) and CedarBoards™ XL (16’8” panel). Other panels are generally available in 12' to 12.5' lengths, requiring panels to be overlapped at the ends to cover an entire wall. 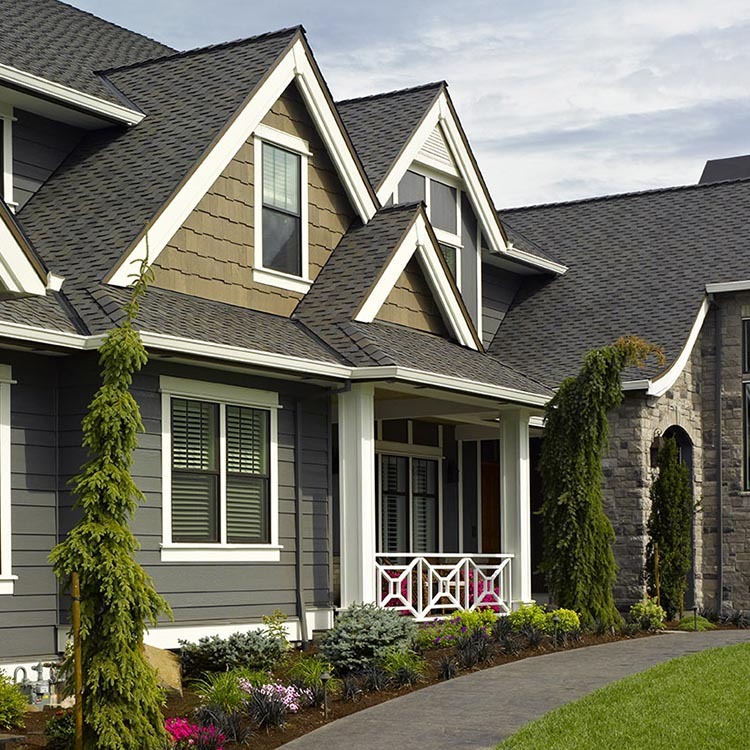 CertainTeed siding products are designed to provide a virtually seamless appearance. A good siding installer will lap your siding away from high visibility areas to further minimize the laps. How much does it cost to side a home? 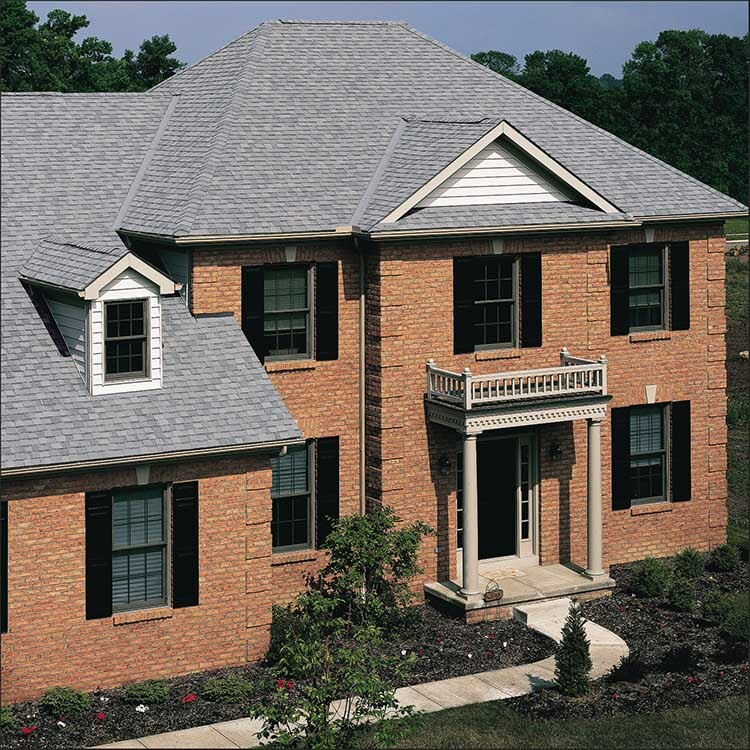 Because CertainTeed offers a variety of siding products at a number of price points to fit any need and any budget, and because every home and siding job is unique, there is no way to answer this question. The best thing to do is invite a siding contractor to your home so he can measure it accurately and discuss other needs you may have. It’s recommended to get a few quotes as a comparison.